In August of 1945, Rev. 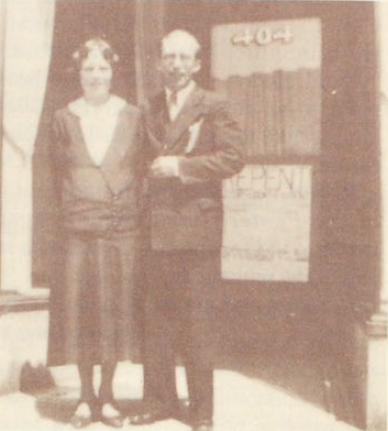 and Mrs. A. J. Morrison (pictured right) pioneered Polson Assembly of God (New Life Church). Their first meetings were held on the streets of downtown Polson and then moved into the Odd Fellows Hall. 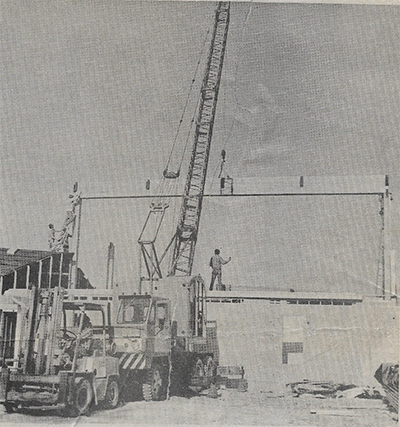 In 1946, a lot was secured and construction began on the downtown building. The Morrisons left that year and Brother Griep stepped in for a few weeks. Rev. and Mrs. Ernest Haveman followed in 1946 and Rev. 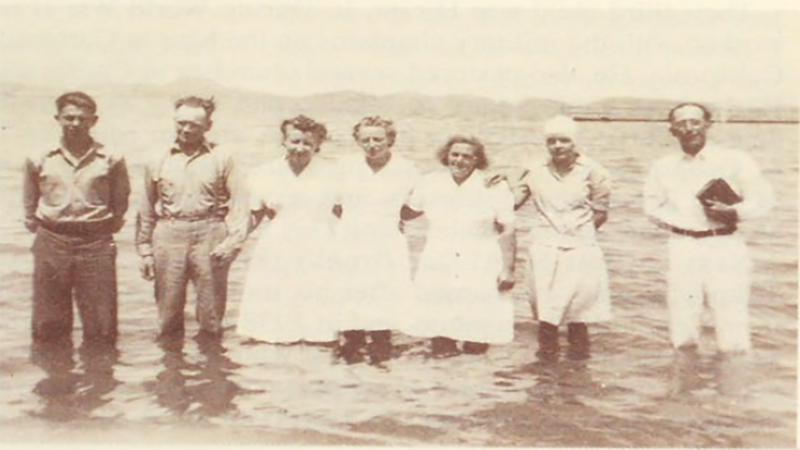 Raymond Bache and family came in 1947. Over the next two and a half years, the downtown building was stuccoed and nearly finished inside except for the basement. Rev. and Mrs. Fred Dalton came to pastor the church in 1950 and stayed for three and a half years. During this time, other finishing touches were added to the church and lawn. 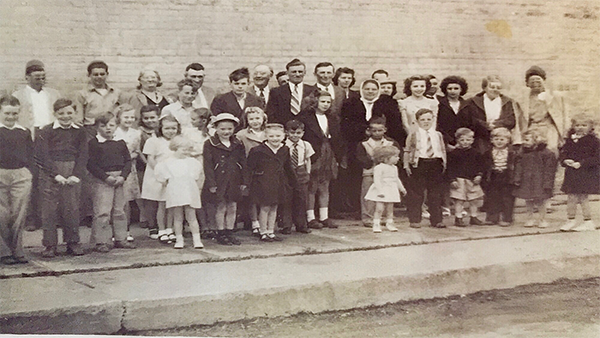 In 1953, Melvin Veland came to Polson to Pastor the church and the basement was then completed. Norman VanPatten came in 1956 and pastored for a short while. In November of 1956, Rev. and Mrs. John Weaver came to the Polson Assembly. That year the downtown church was repainted inside and out and the kitchen was completed. The following year an almost new two bedroom parsonage was purchased. Later, the balcony was completed and new pews were installed, which allowed seating for about 150. During Rev. Weaver's tenure of pastoring the church, there had been an addition to the church which included more Sunday School facilities, a large foyer, and a pastor's study. The parsonage was nearly doubled in size. After serving the Polson church for 10 years, the Weavers resigned and Rev. 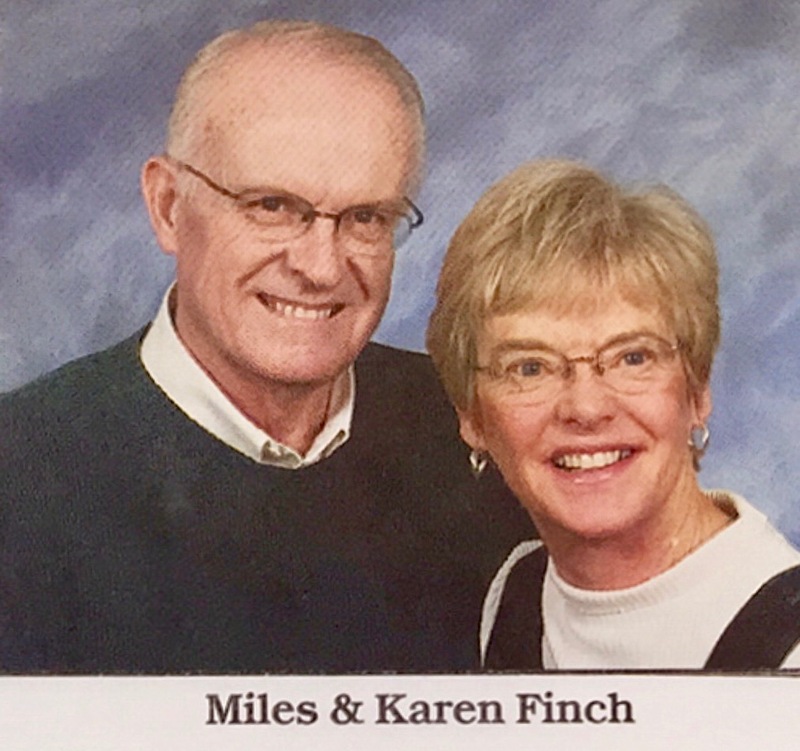 Miles and Karen Finch came to Polson in June of 1966. In August 1975, under the Finch's leadership, the church purchased 3.9 acres of land near the newly built High School and in April of that year, purchased an additional 3/4 acre, making a plot of ground of over 4 acres. During the winter 1975-76, the congregation grew so rapidly that almost every Sunday morning, folding chairs were added to seat the church family. 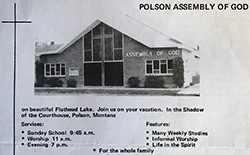 In 1978 the name was changed from Polson AG to New Life Christian Center. Pastor Miles and Karen faithfully pastored for 37 years. 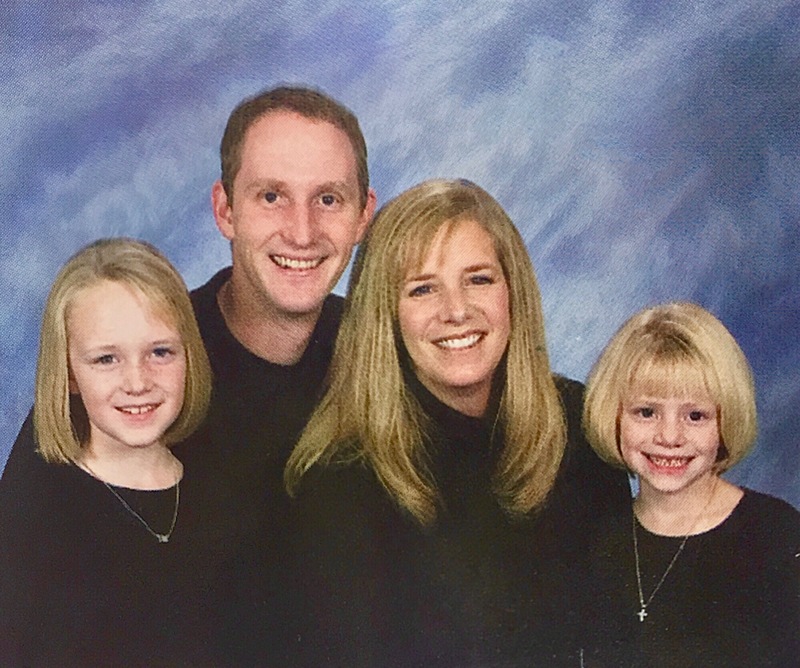 In 2003, having served as Youth Pastor, Pastor Shawn and Christina Madsen (pictured left) moved from Whitefish, MT to become the Lead Pastor of New Life Christian Center. During their tenure, the church saw tremendous growth as well as the formation of Catalyst Youth Ministries under the leadership of Christina. In October 2014, the Madsens returned to Whitefish to become Lead Pastor of Whitefish AG and Pastor Ed and Janet Vainio stepped in to serve as interim pastors. In May 2015, Pastor Chriss and Kristi Sopke were unanimously voted in as New Life's tenth Lead Pastor. In 2016, the church filed a DBA and now goes by the name New Life Church. Pastor Chriss' passion for the Lord, heart for the lost and hurting, and his love for seeing people become all God desires for them to be have become guiding points as we look towards our bright future. To learn more about the Sopkes, click here. Looking back at nearly 75 years of history, we thank God for His divine providence and direction. While our name, pastoral leadership, and location have changed throughout the years, our mission, though stated in various ways, has remained the same: Love God, Experience Life, Equip People, and Restore Hope. We honor our past; however, our eyes are on the future of what lies before us. We invite you to join us for the incredible journey ahead.